I’m thrilled to announce that the second book in my Embracing Encaustic series is now available! 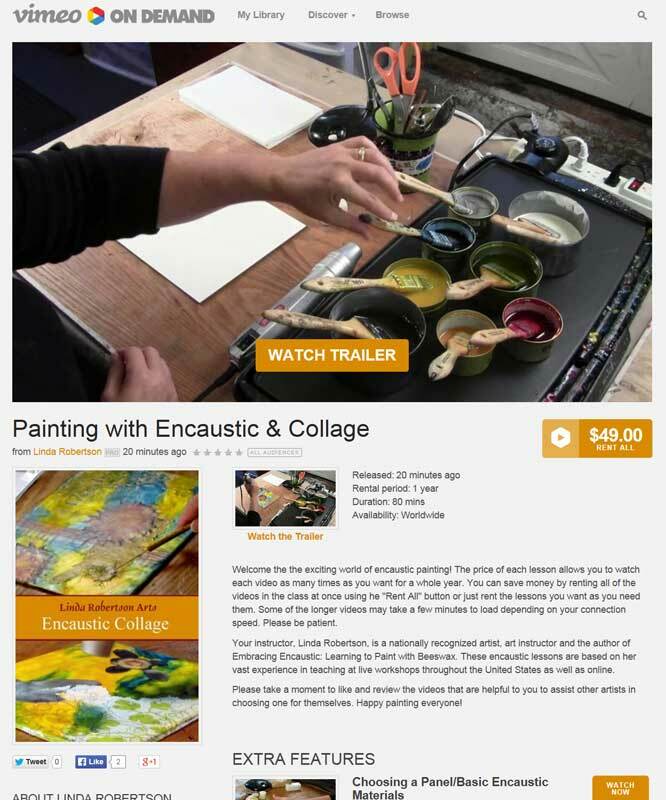 Embracing Encaustic: Mixing Media, the second book in the series, builds on the basic techniques illustrated in my first book, Embracing Encaustic: Learning to Paint with Beeswax. Today artists are pushing encaustic painting in new directions by working with all kinds of different media, below, above and within their wax, and this book celebrates that. You’ll find step-by-step instructions on working with oil sticks, burning shellac, creating encaustic monotypes, drawing on wax with graphite and artists’ crayons, using stencils with encaustic and other media, and pouring wax. The Inspiration Gallery will introduce you to the work of 36 artists and serve as a springboard for you to find your own unique way of working with this exciting medium. Find out more about both of my eBooks or purchase them here. No Kindle? No problem! Here’s a blog post on how easy it is to read an eBook on your tablet, PC, Mac or smart phone.